Shopping for carpet doesn’t have to be complicated. 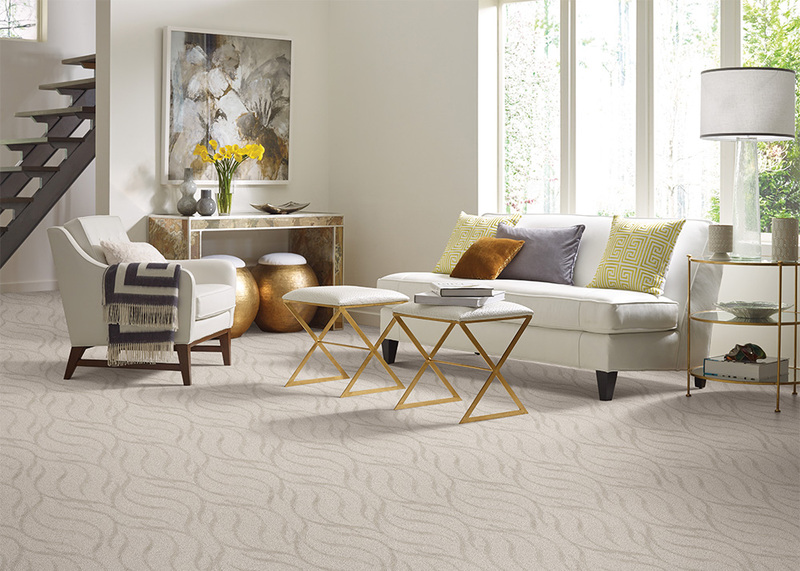 At Wholesale Carpets and Flooring in McHenry County, we make it easy to shop for carpet with our experienced and professional assistance. To view our current specials, click here. Knowing the different materials that make up various carpets also helps you understand and evaluate their performance aspects: why certain carpets are easier to install, why some wear better, longer, and why others are easier to care for and clean. It can also make you a smarter shopper. Our customers love us for carpeting! Color is added to carpet in two basic ways. The fiber can be “solution dyed“, which means the color pigments are mixed in with the liquid polymers producing fiber strands that are colored all the way through—just like a carrot. Or, the carpet fibers are made first into white synthetic fibers, then topically dyed which leaves the color on the surface of the fibers—like a red radish. Since the color goes all the way through the solution dyed fibers, any solution dyed carpeting will have superior fade and bleach resistance. This can be important if the room has a lot of sunlight coming through the windows and you are worried about fading. Recently a new fiber has been created called Triexta and was been approved by the FTC in 2009 as a new fiber type. Triexta is a PTT polmer, also known as (poly trimethylene teraphthalate), and offers exceptional durability, softness and stain resistance. Fibers made from triexta are used in carpet, apparel fabrics and automotive flooring. There is a growing demand for carpets with a very soft hand, often referred to as “soft carpets”. Soft carpets can be constructed from either nylon, Triexta or P.E.T. polyester fibers and each fiber type offers certain advantages. 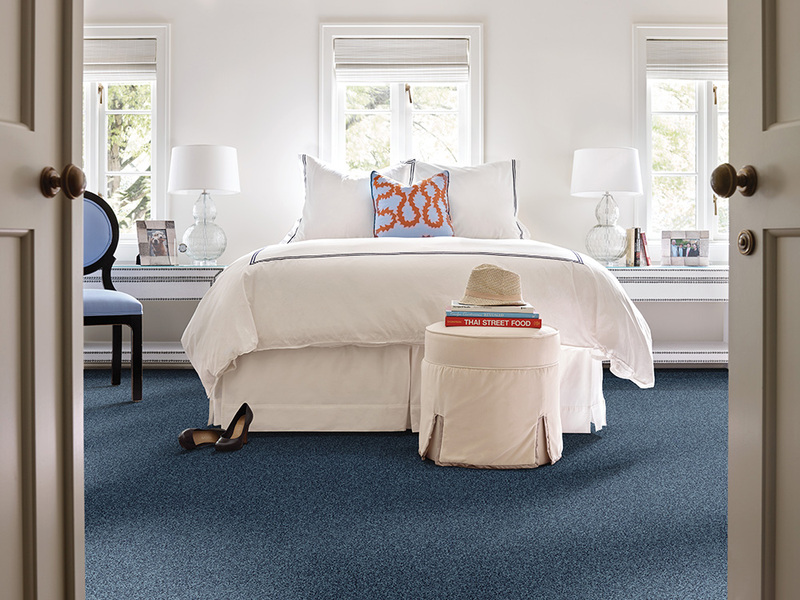 All the major residential carpet brands and retailers offer a wide array of soft carpeting styles today. Some soft carpets are so soft they require special vacuum cleaners. This is where your local, specialty carpet retailer can really help guide you through the selection process. See the WFCA’s carpet store locator for highly trained, local carpet retailers that have the experience and industry knowledge to help you select the best carpet for your specific situation. A kid’s bedroom, with a greater likelihood of spills and soil, calls for a stain resistant nylon, or an inherently stain resist polyester carpet fiber.